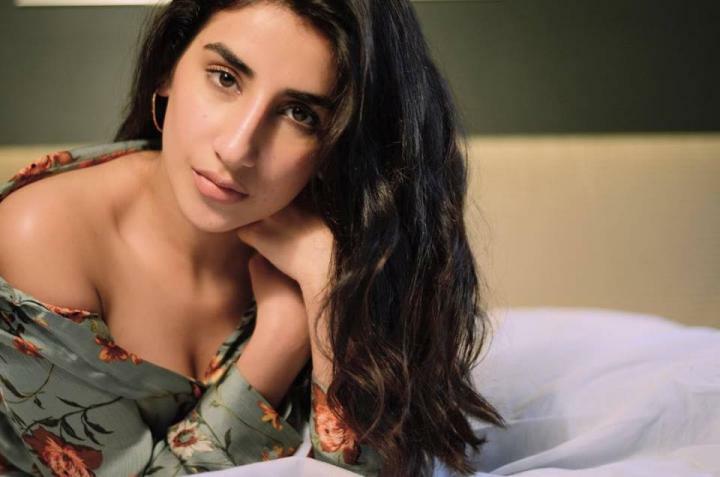 Parul Gulati is an Indian actress. She was born on 6 August 1994 (age 24) in Rohtak, India. She mostly works in Punjabi Movies. She is a trained actor who has studied at Royal Academy of Dramatic Art (RADA), London. Parul has appeared as a lead actress in Punjabi films Burraahh (2012), Romeo Ranjha (2014) and Zorawar (2016). In (2017) Gulati appeared in the TV series P.O.W.- Bandi Yuddh Ke, and Haq Se (2018) Web Series – An adaptation of Little Women. 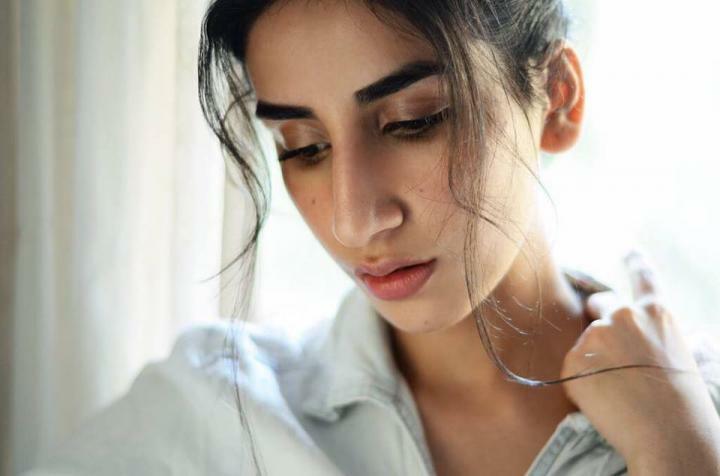 She made her acting debut in 2012 in the Punjabi film Burrraahh, in which she played the role of Rose and her second movie was Romeo Ranjha(2014).